Arrival at the Skopje airport and transfer to Ohrid. 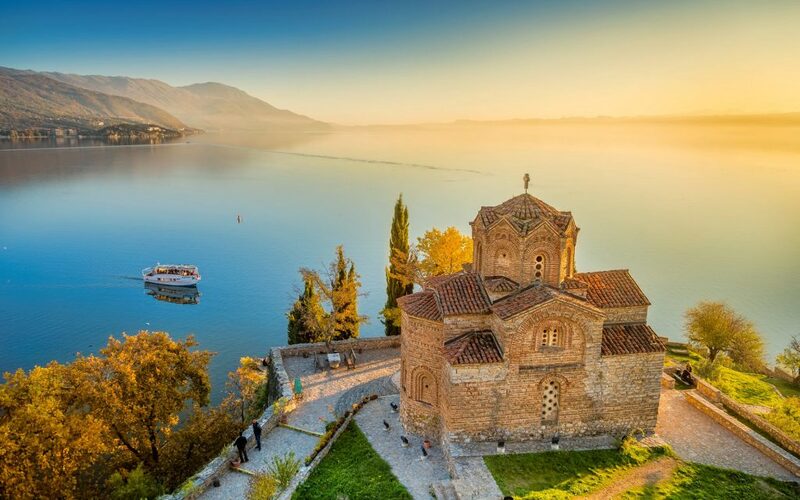 Orientation walk in the centar of the city of UNESCO and 10 minutes transfer to the mountain village of Velestovo, with a breathtaking view on the lake Ohrid. Accommodation in a farm house and dinner prepared by the hosts. We prepare for mountain hiking to the village of Elshani. 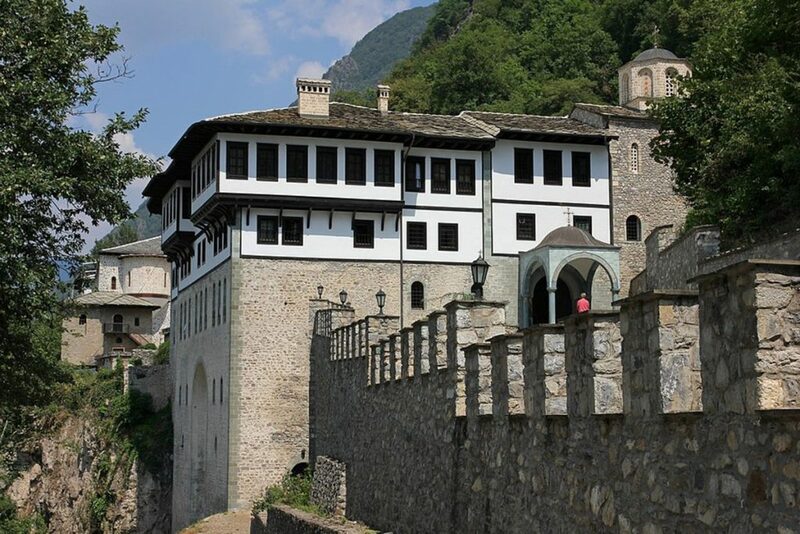 On the way to this mountain village, we stop at the village of Gorno Koynsko, a place that will get you back a 100 years in the past, abandoned old ruin houses with old furniture and old tools still standing inside, we might see some elderly villagers, as well. We finally get to Elshani, where we spend the rest of the day in the kitchen together with the family hosts. They will share the traditional recipes with us. Lunch, free time, overnight in the host family house in Elshani. Today we take a steep path to reach the high peaks of the National park and mountain of Galichitsa. Hiking from Elshani to the mountain house in Galichitsa. 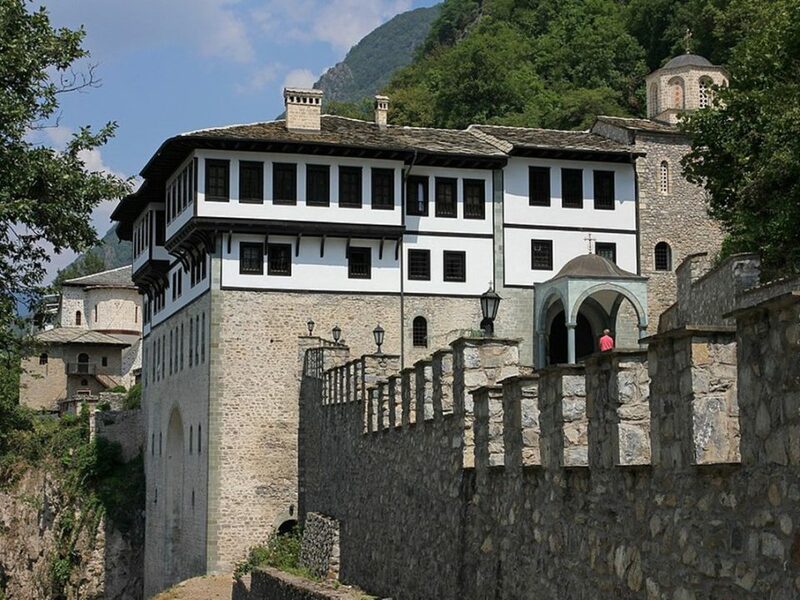 As an option for those who want to avoid climbing the high mountain, we can hire an SUV to take you to the beautiful and wild scenery of Galichitsa. Exploring this mountain with its extremely rich flora and fauna and spending the night in a mountain house along the camp fire, we will end the day with a barbecue, together with the hosts of the facilities in the National Park Galichitsa. 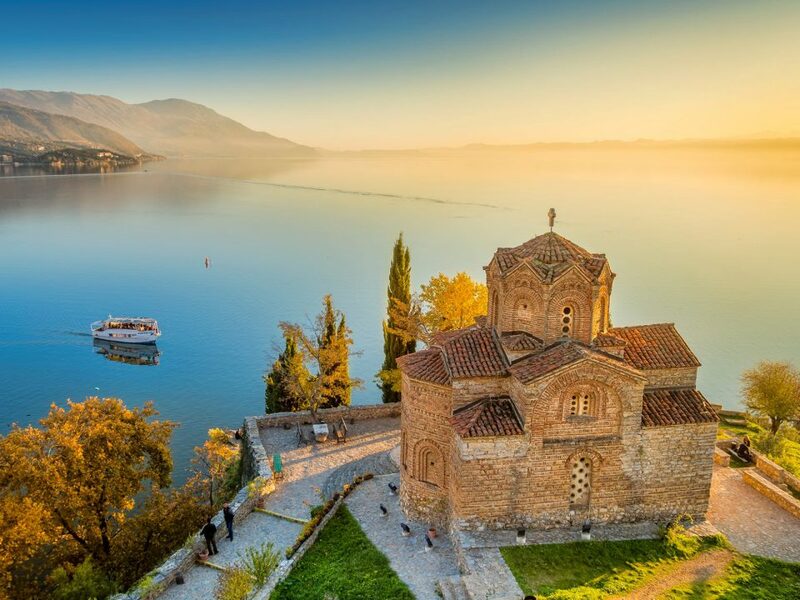 From the peak of the mountain, we walk down to the lowland of Prespa region, famous for its apple fields. We reach the village of Koynsko, and from here, local people will take us on small boats to the uninhabited island Golem Grad (the Big Town) or snake island on the Lake Prespa. Today the last point of interest is the village of Braychino. This day we can spend the rest of the day on the sandy beach of Lake Prespa and get some sun ten of Macedonia. Accommodation and homemade dinner in a host family in Braychino. 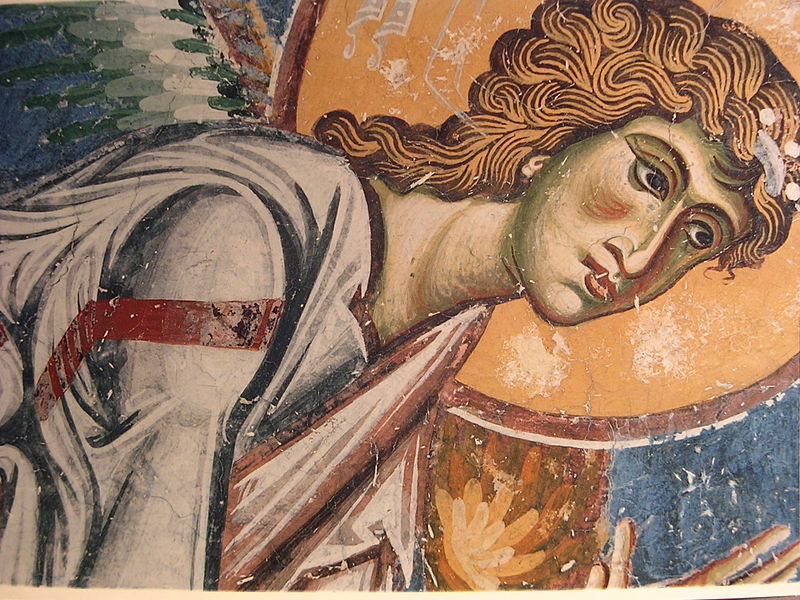 In the morning we start walking to Slivnitca village, than to Kurbinovo village, to admire the frescoes in one of the oldest monasteries in Macedonia, St. George of Kurbinovo. We than visit one of the local sandy beaches for some sunbathing and swimming in the Lake Prespa, and finally get back with bus to Ohrid, where we overnight. Tonight in the evening we have traditional Macedonian night in a national restaurant with a folklore Ethno group dancing traditional Macedonian dances. Today, by bus, we visit the city of consuls, Bitola, and the ruins of the ancient city of Heraclea Lynkestis, founded by Phillip the Second of Macedon, the father of Alexander the Great. 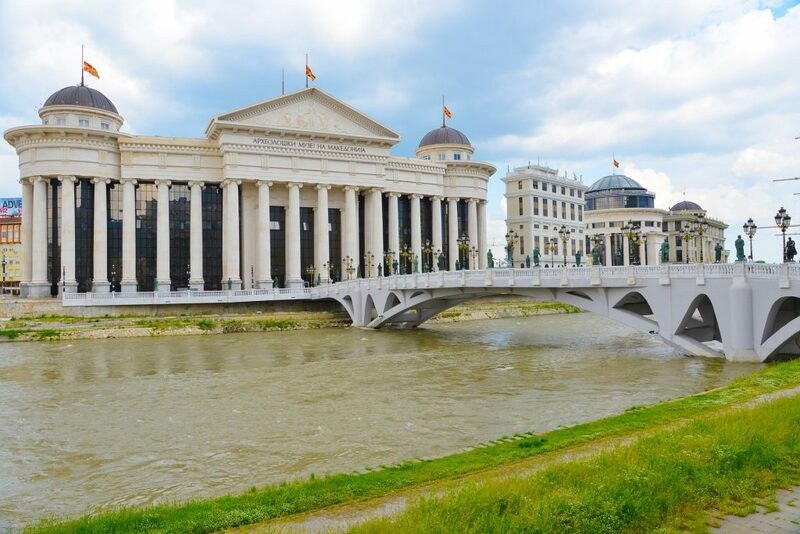 Later we move further to the biggest Macedonian archaeological site Stobi and the wine region of Tikvesh, where we visit the winery with the same name, Stobi, tasting Macedonian varieties of wine followed by lunch. 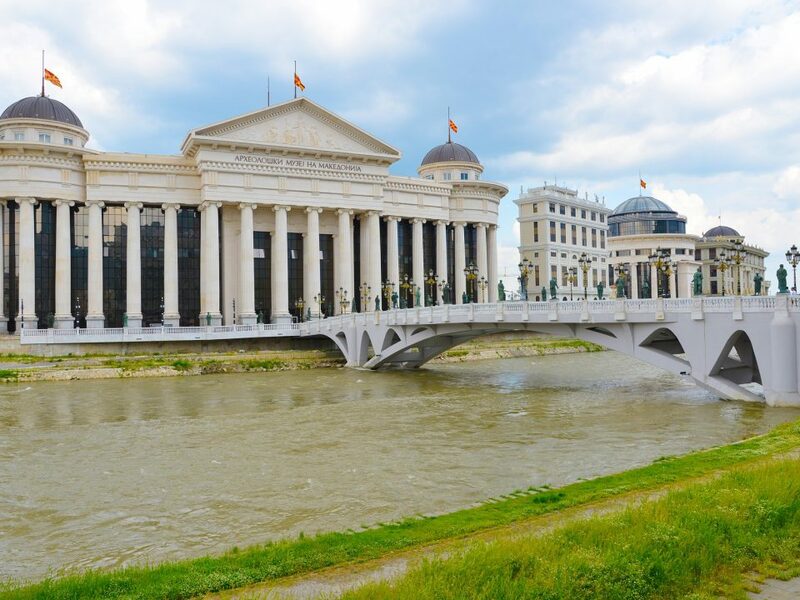 Our last destination for this day is the capital Skopje. Free evening and overnight. After the breakfast, transfer to the Skopje International Airport.